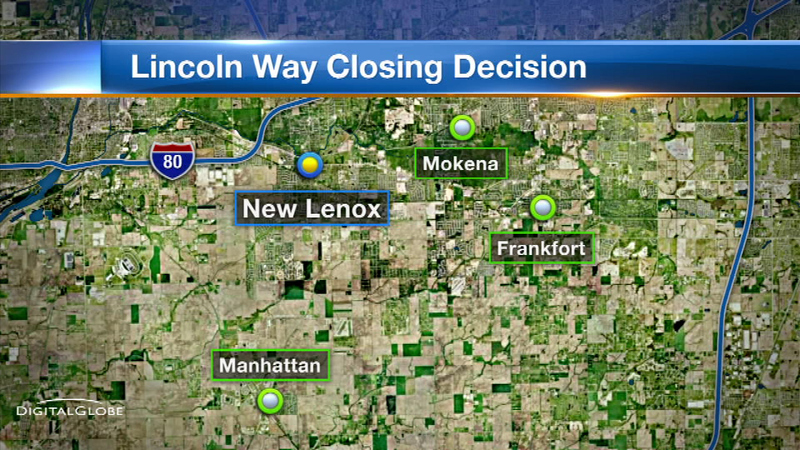 NEW LENOX, Ill. (WLS) -- The Lincoln-Way School Board will vote this week on which of the four high schools to close. District 210 serves more than 7,000 students in Frankfort, Mokena, Manhattan and New Lenox. The district is dealing with a $5.5 million deficit and they're on the state's financial watch list. On Thursday the board will decide whether to close East, Central, North or West. They'll also decide how to split up the students.